Trials are a part of every believer’s life. The good news is that trials are one of the most effective methods that God uses to prepare us for His perfect Plan. 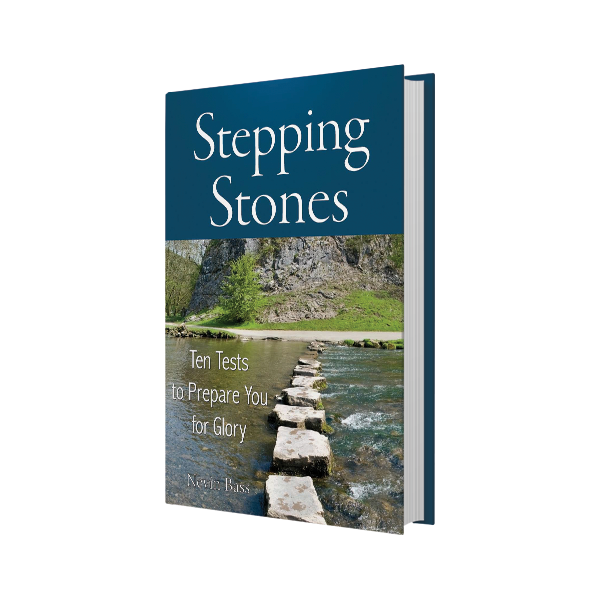 • Our trials will either be stepping stones to greatness or stumbling blocks of destruction. • We will either allow our trials to develop these traits needed to achieve God’s ultimate desire for our life, or we will resist change and find fault with the direction in which God leads us. • Our teste will either be our servants to minister grace toward us, or they will become our enemies and hinder our progress. The determining factor is our attitude. We are not allowed to choose our trials, but each of us must choose how we will react to these times of testing. These and other tests are part and parcel of the journey of faith yet today. 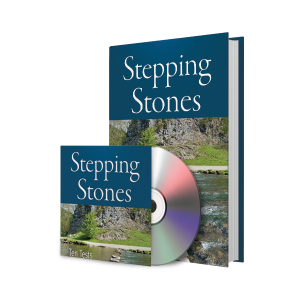 Discover from the examples fo the wilderness journey how God encouraged believers today to allow these tests to minister grace and develop the character of Christ in us.